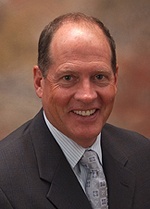 Mark T. Farrell founded Killashee Investments, LLC in 2007 after a successful 25-year financial career. He attended James Madison University in Harrisonburg, Virginia. After graduating with an accounting degree, he received his CPA designation in the State of Virginia. In 1990, Mark joined The Vestcor Companies as Chief Financial Officer. He ended his 17-year tenure at Vestcor as the President and Chief Executive Officer. While there, the company acquired and renovated several thousand apartment units, developed approximately 8,000 apartments, started a construction company, and became one of the largest developer/management companies in the Southeast.Mark is licensed in Florida, North Carolina, Georgia, and Indiana as a Real Estate Broker. He is also licensed in Florida as a Mortgage Broker. Mark has served as a board member of the Ponte Vedra Rotary, Downtown Vision Inc., The Otis Smith Foundation, Palmer Catholic Academy and The Florida Theater. 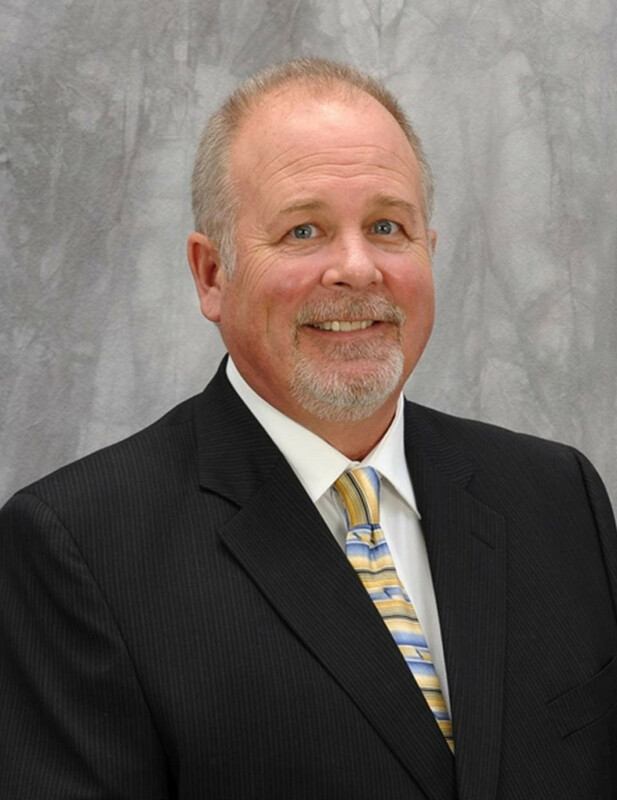 He is currently a board member of St. Johns Economic Development Council and member of the Ponte Vedra Rotary Club. Tom is originally from New Jersey and attended Fairfield University in Connecticut. Tom was previously employed as licensed building contractor in both New Jersey and Massachusetts for 15 years. He relocated to Ponte Vedra Beach in 1994 with his wife Nancy. Tom spent several years in sales and more recently completed thirteen years as a Senior Leasing Agent for a large Jacksonville Commercial Developer. He has been an active ICSC member since 2004. Tom obtained his State of Florida Real Estate License and joined Killashee Investments in July 2015.